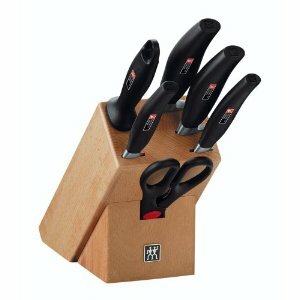 These excellent German Zwilling Flower Shears are a must for every home. They have a small and comfortable handle which is perfect for ladies. A great little secateer to keep close by to pick herbs and flowers and fro pruning smaller shrubs. This unbelievably practical torch has a flash light with a Krypton light globe, an Ultra Bright LED flash Light which can be used on full or half strength, an Ultra Bright Cold Cathode Tube, NiCd rechargeable batteries and a recharging unit. It can operate for more than 5 hours. Extremely versatile. 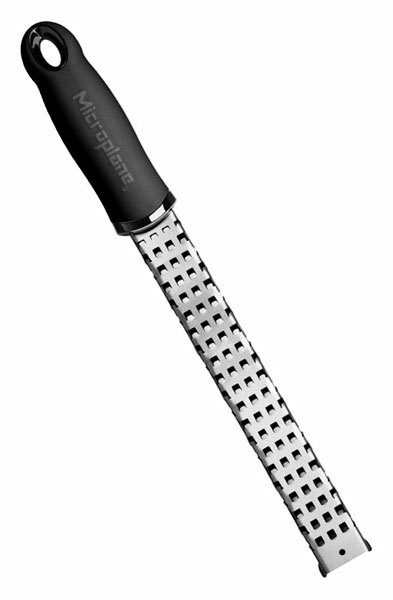 IF you really want the very best graters you can not go past Microplane. Once you have used them you will never go back. No one else bonds the diamond surface to the substrate the way Ezy_Lap does and that’s why they outlast the others. Have Fun with the Electronic Mills. Try the Buzz.